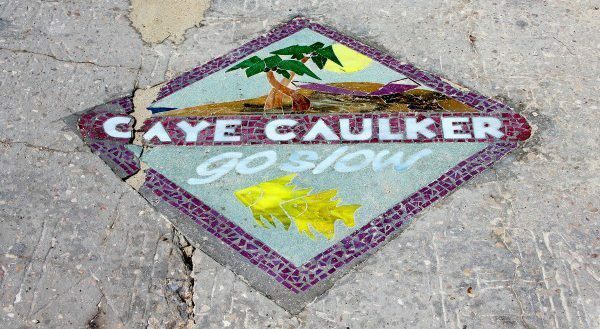 Caye Caulker is a black hole of awesomeness… Once you get in, you can’t find a way to get out. That’s a facebook comment I wrote on the status of one of my friends who, like most travelers, had a hard time leaving Caye Caulker. Many people, including myself, have the same reaction with this backpacker mecca; go in for a few days and end up staying longer because they can’t find a way to detach themselves from the laid-back environment or energy the island has. “Go Slow” is their motto, and they truly live by it. Here, you don’t only hear it as an expression but you see it represented in everything that surrounds you. You see it in the dirt roads transited by suntanned cyclists, in the low scale wooden architecture that speaks of a past time, and in the unique atmosphere that demands you to relax. So far I’ve traveled a great deal of Belize and I’ve been asked countless times, which is your favorite place? 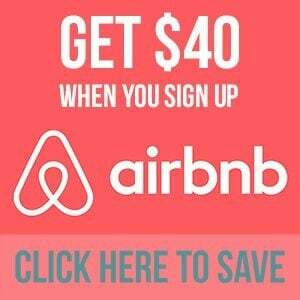 My response: Caye Caulker. Why? Well, it’s not something I can just describe in a sentence, as it is not a simple statement or a fact, it is a sentiment and a connection that I feel with the place. Is the feel-good reaction my body felt the moment I walked down the ferry pier and touched the ground. The excitement and curiosity I got the moment I discovered no cars roam around the island, only golf carts, and bikes. The freedom of walking anywhere, corner to corner, and still feel like you want to keep walking around. The pleasure of chatting with someone you met an hour ago while watching the sunset. And, the ease of making new friends… just like that! Oh, and let’s not forget the Go Slow attitude. It’s so cool how everything is so close that even the most distant is walking distance. 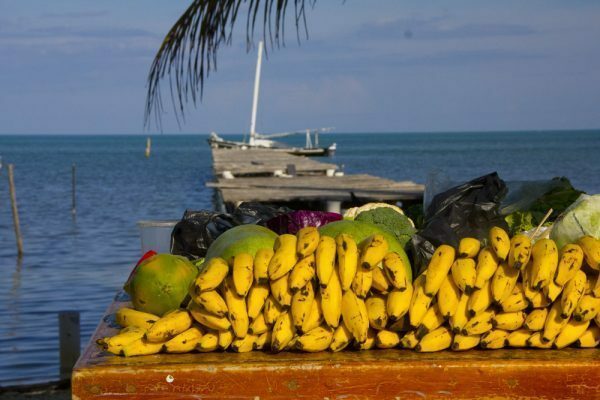 I loved how I could wake up in the morning and walk to the bakery right next to the Caye Caulker Plaza Hotel and buy $3.00 BZD of sugar-coated bread to eat anywhere I wanted, or walk/bike to the Lazy Lizard from my SeaDreams Hotel cabaña to hang with friends or just to listen to their Rastafarian music, among other styles. 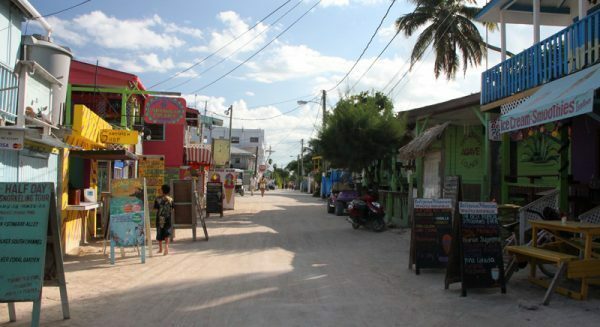 Belize is a friendly country, but still, I was caught off guard by the extreme friendliness in Caye Caulker. How often you get two locals sitting along the street to randomly stop you, chat with you, and ask you to take a picture of them with your camera? Normally people dislike when foreigners take their pictures. The island is so small that running into people you’ve met over the past few days is not a hard task, yet it still provides a few places where you can enjoy your time on your own… only you and nature. Some of my best experiences in the island were the many diving trips I did from there, including the Blue Hole and Hol Chan; going fully dressed as an Egyptian to the Halloween party at the Lazy Lizard, the it spot at the split (the northern spot where the island gets divided by water); and of course, kayaking with the kids of Ocean Academy, an activity I encourage everyone to do. On the few weeks I still have in Belize I hope to make a quick jump back to Caye Caulker to relax, roam freely, see some of my new friends, and to be active swinging in a hammock and enjoying the sea breeze. 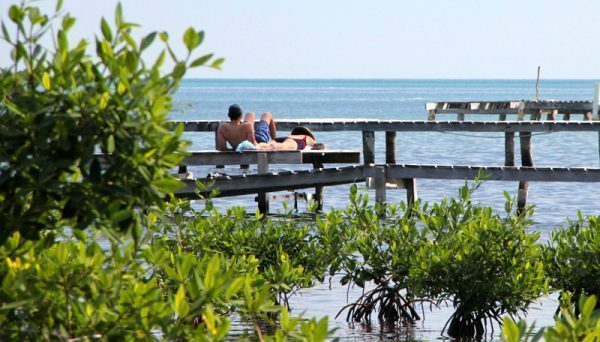 Yes, that’s a legitimate activity in Caye Caulker. I had so much fun there! I would love to return and spend even more time. You’re right, people are SO nice!!! Oh yes… I’m really looking forward to go back! Who doesn’t love friendly people?! 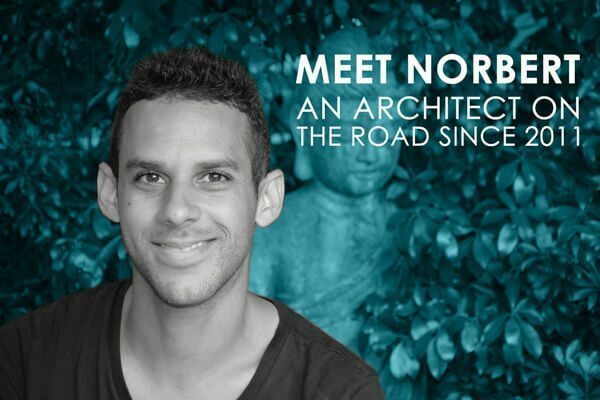 I loved it there too Norbert! It’s the one place I wanted to visit again before I left (and I did!) 🙂 Oh and if you make it, look me up, I should be there soon…again! We were just in Roatan this weekend, and I’m bummed we didn’t go to Belize instead! I really want to dive there. Weird! A mixed group of us went there and we all universally hated it – the locals were rude, obnoxious and aggressive! We couldn’t have had a more different experience to yourself and couldn’t wait to get out of Belize! As soon as we stepped off the ferry the locals declared us as racists for not wanting their advice on hotel – one guy even insisted on walking us and then when the hostel was full declared “I’ve shown you the one you wanted, now we go to mine” and then proceeded to get really annoyed at us all. Wow, Really?! Totally the opposite! Sorry you had a bad experience there. 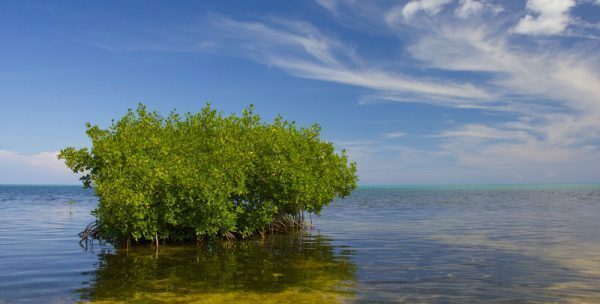 It’s weird to hear an experience like that because it is not that common to hear of people that had a bad experience or that didn’t like Caye Caulker. But, I know it happens every now and then. Looks beautiful! I definitely need to make it there someday! Oh yes! I love CC so much! So simple yet so much fun!